The Women's Fiction genre have novels that have female protagonists (main characters) and mainly focus on their relationships with friends, family, and love interests. Women's Fiction is mostly written by women. Mostly women, although there are some teenagers who enjoy Women's Fiction. What makes Women's Fiction appealing to readers? The characters and the storylines are major appeal factors. Most readers feel like they can relate to the protagonist. 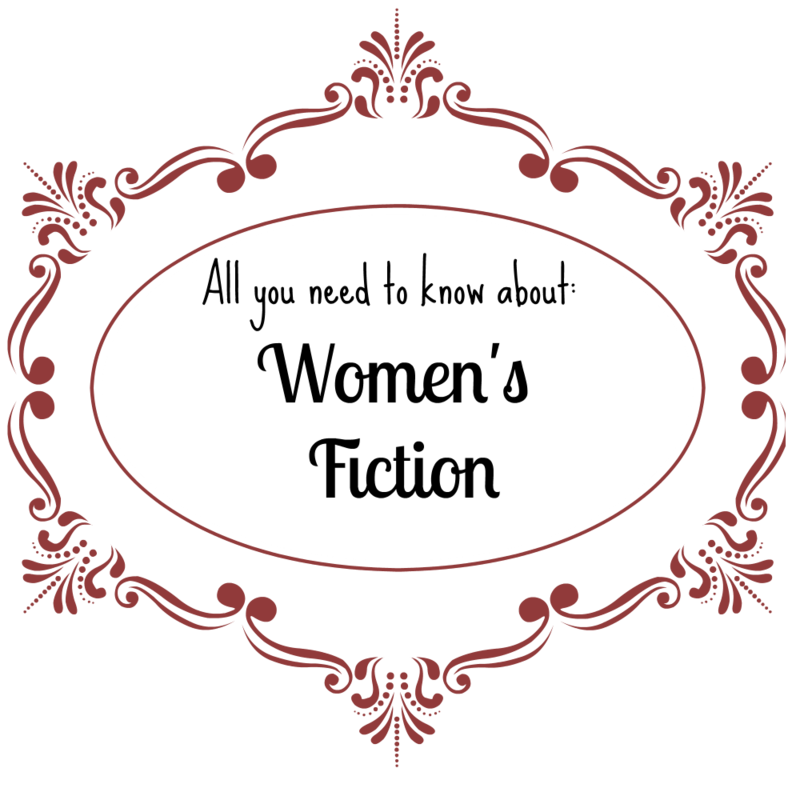 Women's Fiction is so broad, any way I can break it down further? Yes! Women's Fiction has so many sub-genres like: Chick-Lit, Mommy-Lit, Widow/Divorcee Lit, Christian Chick Lit, Ethnic Chick Lit, and Issue Driven Lit. 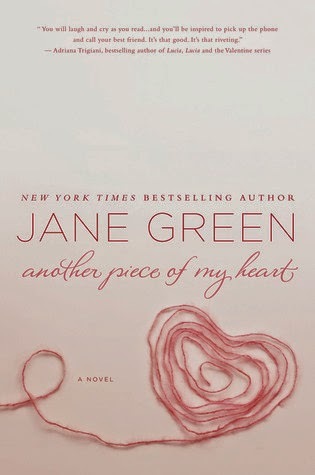 Current trends suggest that the Issue Driven plot has taken off, with authors such as Jodi Picoult and Jane Green. Are there awards for Women's Fiction? Yes! 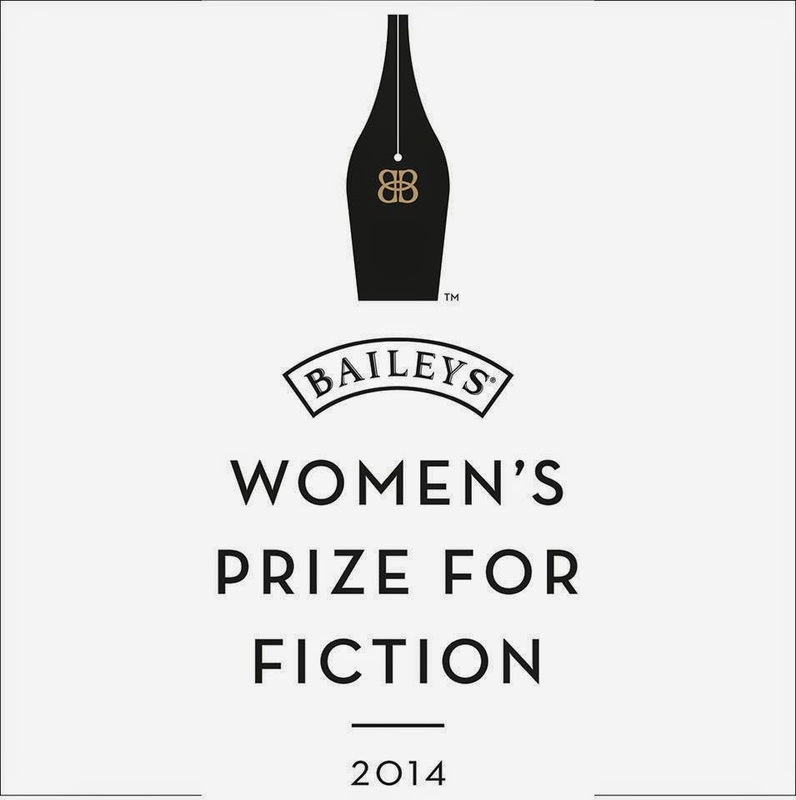 Originally called the Orange Prize for Fiction, the Baileys Women's Prize for Fiction is awarded annually to a female author of any nationality for the best original novel published in the United Kingdom in the preceding year. And yes, Baileys as in Baileys Irish Creme. What are some books I might enjoy? Pacing: Book unfolds at a leisurely pace, with the book focusing more on description than dialogue. Characterization: Multiple characters are introduced, and their lives intertwine eventually in the novel. Story Line: I would describe Winners as a serious drama, with all of the characters having to overcome various obstacles. 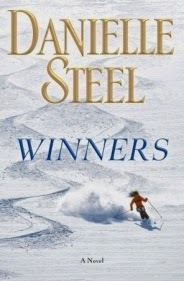 Frame: The ski resort becomes a very important aspect of the setting, and the rehabilitation clinic also sets the tone for the rest of the novel. A romantic tale of English country family life as Elizabeth Bennet and her four sisters are forced to marry well in order to keep the Bennet estate in their family. Pacing: Book unfolds at a leisurely pace. Austen places emphasis on dialogue, which makes the story unfold faster. Characterization: The Bennet family is the focus of this novel, with characters and secondary characters developed over time. 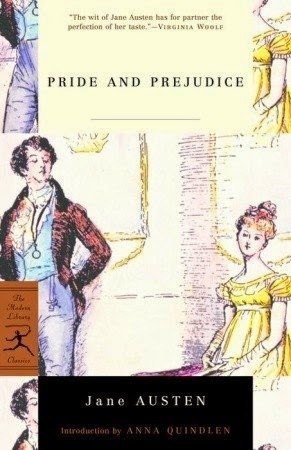 Story Line: Pride and Prejudice's story line falls under the gentle category. Elizabeth Bennet grows and matures throughout the novel. Frame: Set at the turn of the nineteenth century, the time period colors everything in the novel. The descriptions of the houses and the clothing are beautifully detailed. Marrying a divorced father of two, Andi finds herself struggling to gain her stepdaughters' acceptance while preserving family peace in the face of daily dramas and competitions for her husband's attention. Pacing: This novel falls in the middle of pacing. There are some parts of the story that are so powerful, it makes you read faster just so you can find out how it turns out. Characterization: The story is told from the point of view of Andi, who has just become a stepmother and Emily, Andi's oldest stepdaughter. Their relationship drives the entire story. Story Line: This story is family-centered, and it highlights motherhood from several different aspects. Frame: The background is subtle, and not a large part of the plot. Want Even More? Check out these authors!